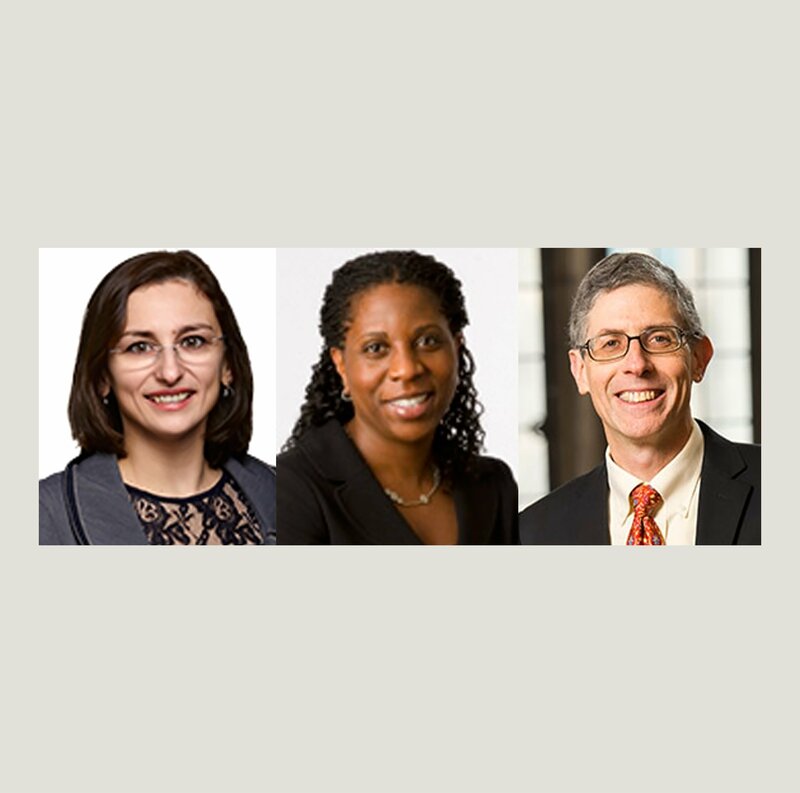 The three finalists for Attorney of the Year are professor Jon Bauer of the University of Connecticut School of Law, Dana R. Burcin of Murtha Cullina, and Moy N. Ogilvie of McCarter & English. L-R: Dana R. Bucin of Murtha Cullina, Moy N. Ogilvie of McCarter & English, and Jon Bauer of UConn School of Law. Courtesy photos. Winners of the 2019 Connecticut Legal Awards, including the three finalists for the Attorney of the Year, have been determined through a panel review of submissions sent in from attorneys and firms from across the state. In all, 65 winners from more than 40 different firms and organizations across the state are recognized in this year’s class of honorees. Retired Connecticut Superior Court Judge Lynda B. Munro of Pullman & Comley has been selected as the 2019 recipient of the Connecticut Bar Association's Ladder Award.